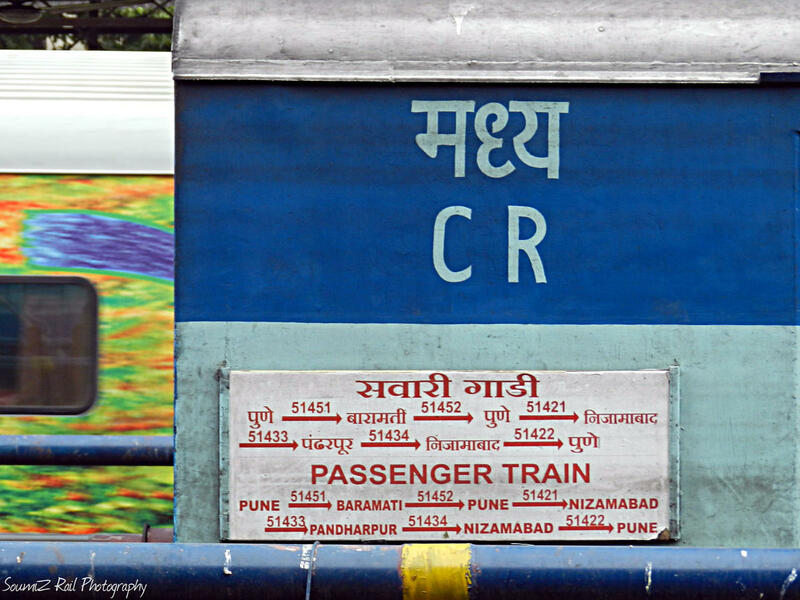 Compare with the Shortest Route between Wanegaon Halt and Nizamabad Jn. 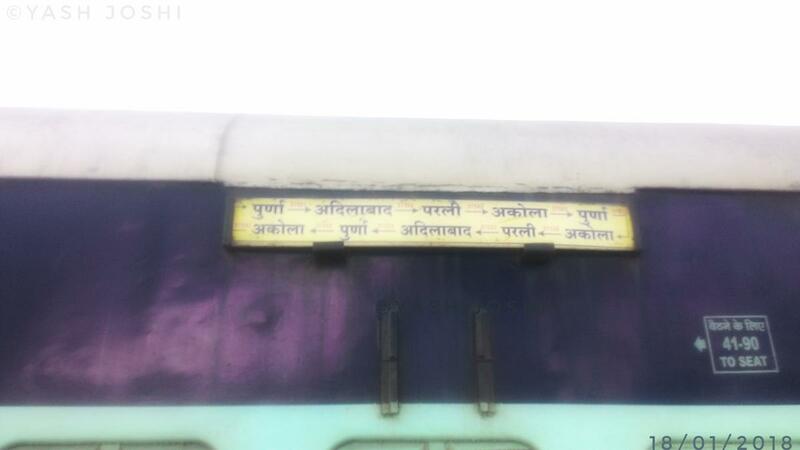 Compare with the Shortest Route between Wanegaon Halt and Parbhani Jn. 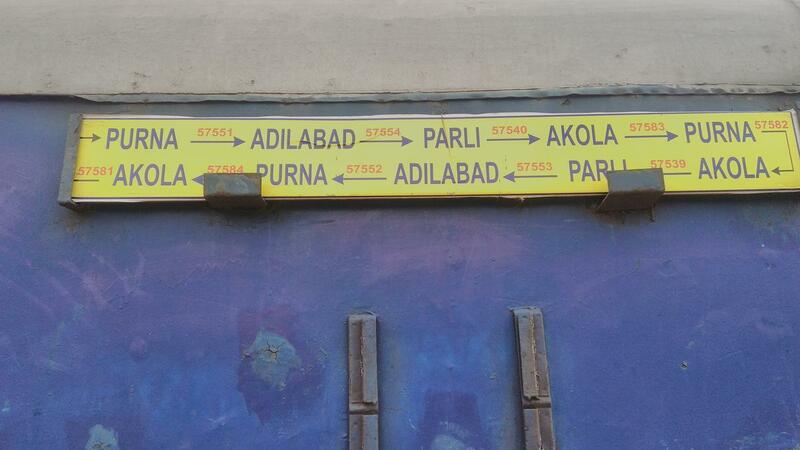 Compare with the Shortest Route between Wanegaon Halt and Adilabad. 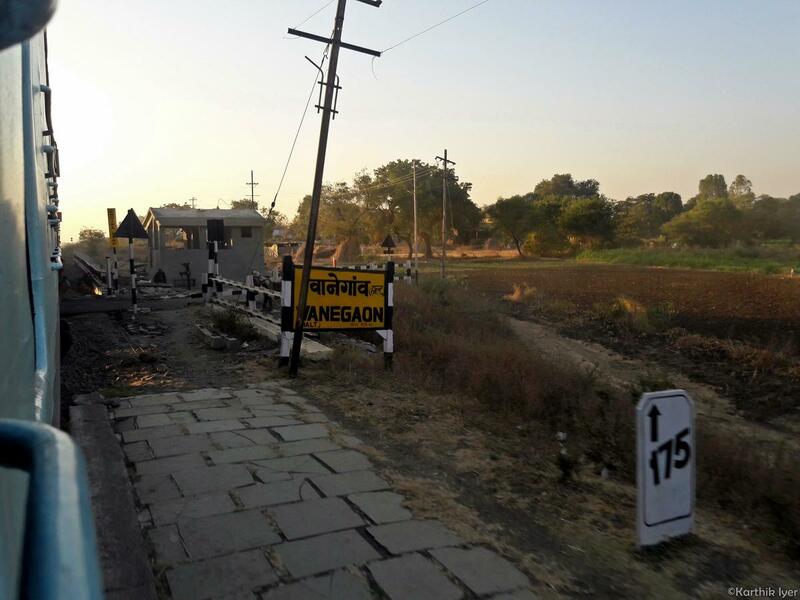 Compare with the Shortest Route between Wanegaon Halt and Parli Vaijnath. Compare with the Shortest Route between Wanegaon Halt and Hazur Sahib Nanded. 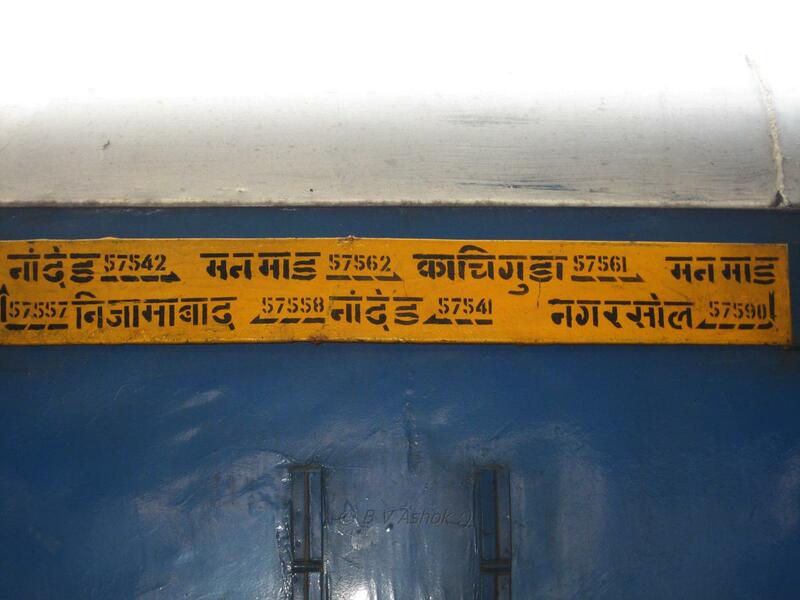 Compare with the Shortest Route between Wanegaon Halt and Manmad Jn. 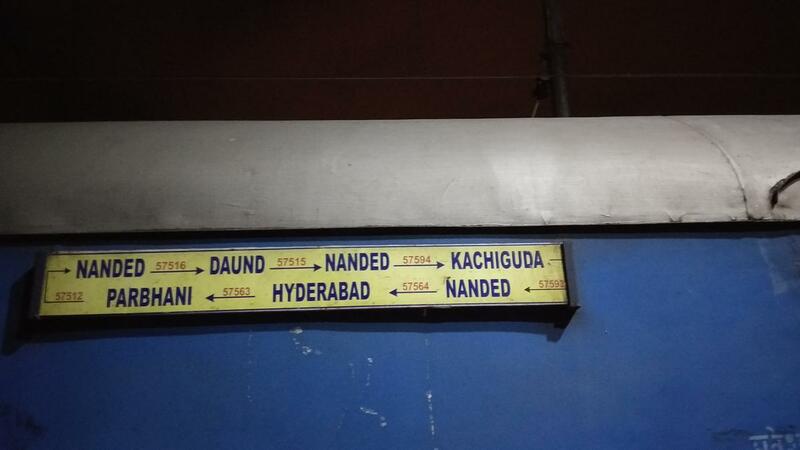 Compare with the Shortest Route between Wanegaon Halt and Kacheguda. 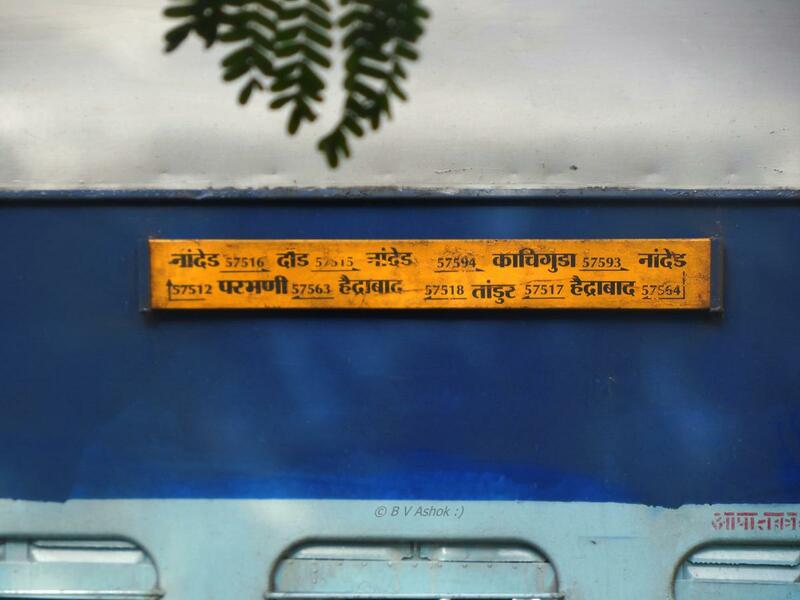 Compare with the Shortest Route between Wanegaon Halt and Pandharpur. Compare with the Shortest Route between Wanegaon Halt and Purna Jn. Compare with the Shortest Route between Wanegaon Halt and Daund Jn.